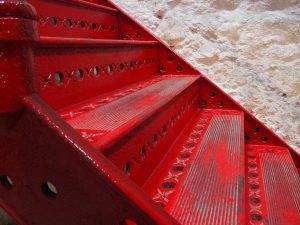 A polyurethane paint (PU paint) is a hard-wearing, highly-resistant coating used in industrial and architectural coating systems for steelwork, concrete, wood, and other substrates. It is a reaction polymer, a combination of a polyol resin and an isocyanate hardener or curing agent. Essentially, a polyurethane coating is a liquid plastic which dries to form a paint-like film on a substrate. The properties of a polyurethane can be manipulated by the types of isocyanates and polyols which are used to make it, and so it can be modified to suit a wide range of projects. Polyurethane paint provides durability, resistance to chemicals, water, abrasion, and temperature, as well as an attractive glossy finish. In this article we outline the benefits of a polyurethane coating, as well as the applications and industries that rely on it. We also look at the different types of polyurethane paint and where best to apply them. Whether high gloss, semi gloss, or matt, polyurethane coatings provide a flawless finish which resists color fade. Polyurethane paint is commonly applied on metal due to its anti rust properties. The automotive coatings industry covers everything from a vehicle’s color coat to underbody protection and internal plastic coatings. Polyurethane paint’s abrasion and weathering resistance is used for the protective undercoating on a car, and for a vehicle’s clear top coat which seals and protects the color. The soft touch coatings that make a dashboard, armrest, or steering wheel feel soft and luxurious are polyurethanes. Polyurethane is applied mostly as an OEM coating in the paint shop, but underbody coatings are often part of vehicular refinish coating. Polyurethane is a popular protective coating for the architectural industry. 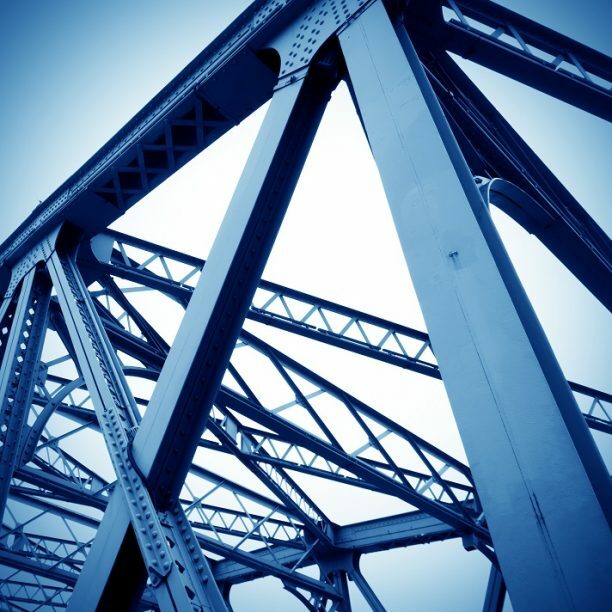 They can be used for steelwork, paneling, infrastructure, as a clear topcoat, a vibrant color, or as a varnish for wood, metal, concrete, and plastics. PU paint is used as a finish on wood flooring, a topcoat to an epoxy cement flooring, and its resistance to chemicals makes it ideal for coating surfaces in laboratories, hospitals, leisure centers with pools and spas, and more. Polyurethane paints are available in Qatar for every segment of the market. Companies and brands such as BASF, International (AkzoNobel), Rust-Oleum, Teamac, and PPG all have products in Qatar. If you would like more information about polyurethane, or have a more specific need for your project, use the search box above and follow the links. If you need polyurethane coating for a project, our experts are here to help! Let us, in cooperation with our coating partners, connect you with a coating solution. Take advantage of our 100% free quote service by clicking on the “Request a Quote” button below.